Protect your glow in the dark artwork with clear protective top coat. Protect your glow in the dark artwork with Clear Protective top coat for use with our Luminous Glow Paint. 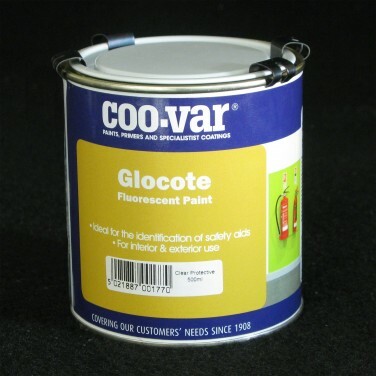 This gloss finish durable top coat is especially useful for protecting floors and surfaces regularly exposed to physical wear. Let your imagination run wild and create stunning works of art that glow in the dark! Create artwork in your child's room that comes to life in the dark withe glow in the dark luminous paint. Let your imagination run wild in kids rooms with super bright neon paint!